Flooring, as Low as $0.49/sq. ft. at Home Depot & Lowe’s! 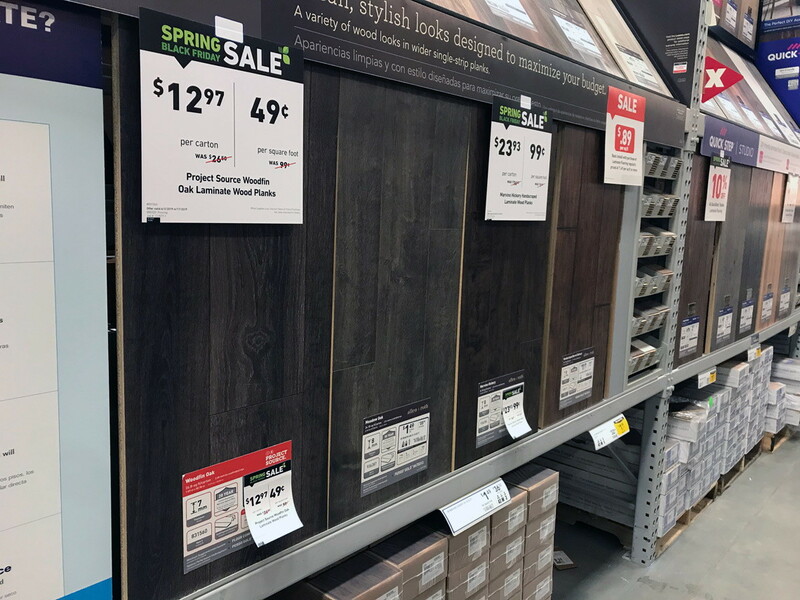 Don’t miss out on this wood-look laminate flooring sale at Home Depot and Lowe’s! Pay as little as $0.49/sq. ft. in stores and online. These deals are part of the Spring Black Friday sales happening now at Home Depot and Lowe’s.Take advantage of the savings before they end on tonight. These items can be shipped to your home, but depending on how much flooring you need, shipping could be very expensive. We recommend shopping online and choosing store pickup. Or, if they have enough inventory, go shopping in store. Top 10 Spring Black Friday Deals at Home Depot! 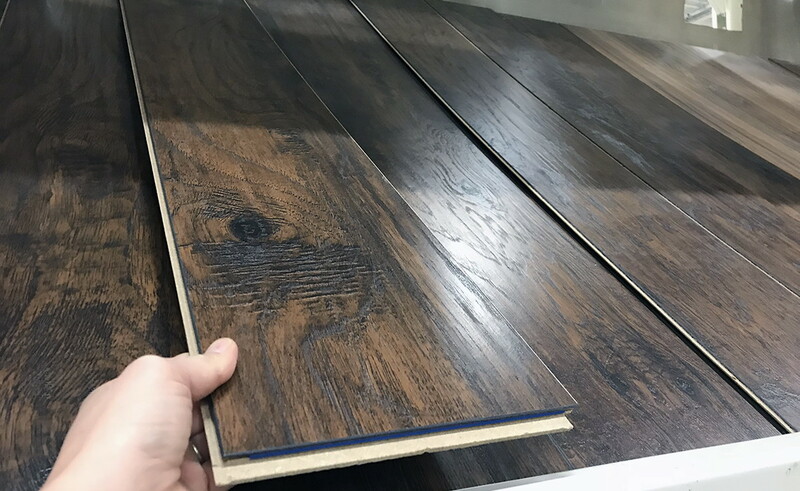 The post Flooring, as Low as $0.49/sq. ft. at Home Depot & Lowe’s! appeared first on The Krazy Coupon Lady.